If you are dealing with clogging drains and debris that sometimes comes up from the drains in your home, you need to know that these things are indications that something is wrong with your sewer line. Once you notice these things, you need to call someone that you can count on to help with professional sewer pipe repair in Smokey Point. 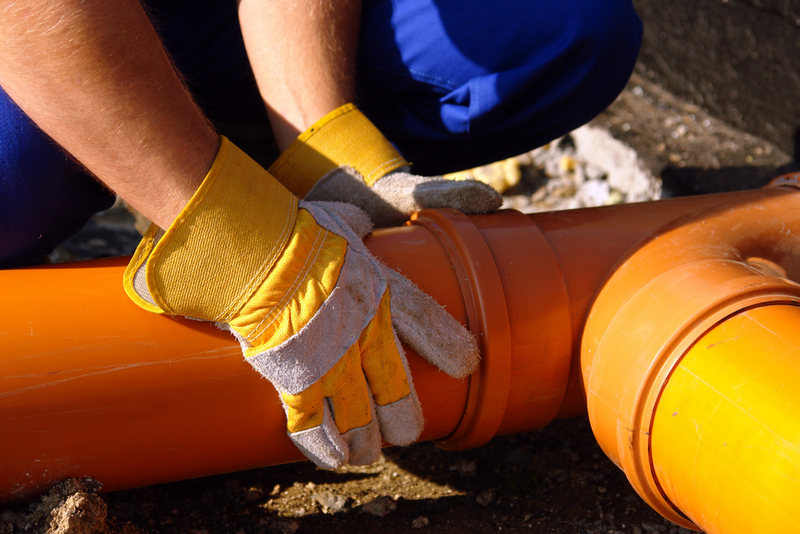 At Schleg Valley Construction, we work with customers all the time who have issues with their sewer line. Because this line is crucial for everyday activities to remove your wastewater, it needs to be up and running at all times. We understand that you cannot have your home in disarray, so we work hard to make sure that you get your repair completed in a timely fashion. Has there been a potential shift in your soil due to nearby construction work or an earthquake? If so, the soil could’ve shifted and caused a break in the line. Have you noticed some foul odors coming from your drains or around the exterior of your home where the sewer line is located? These are indications that the sewer line might be clogged due to a build-up of debris along with grease, oil, hair, and other components. Nobody wants to have problems with their sewer line but this is an issue that is sometimes difficult to avoid. Even when you are careful about what goes down your drains, you can still be faced with a clog or some other issue that should be addressed sooner than later. When you need sewer pipe repair in Smokey Point, it is best that you hire the professionals. Call (425) 312-6750 to talk with us at Schleg Valley Construction.